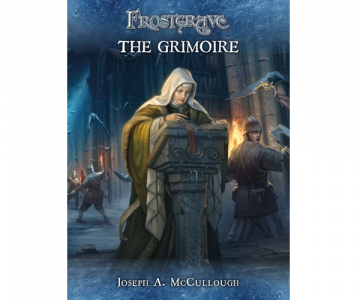 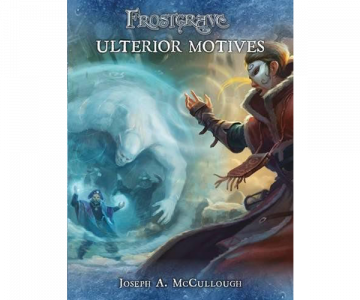 The Frostgrave Folio is the complete collection of all previously released Frostgrave mini-ebook supplements in one printed volume. 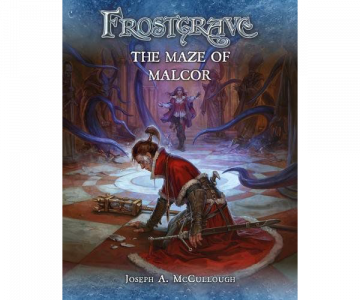 This includes Hunt for the Golem, a three-scenario campaign in which the warbands hunt down a rogue golem, Sellsword, which introduces rules for experience-gaining captains to help lead warbands, Dark Alchemy, which expands the rules for potions and potion brewing, and Arcane Locations which gives additional options for bases and base upgrades. 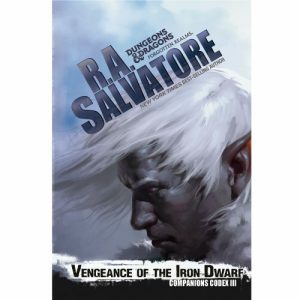 The book also includes a completely new mini-supplement, The Ravages of Time. 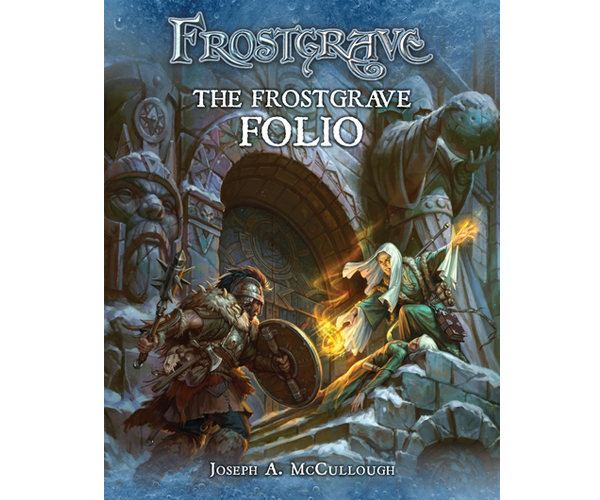 Collecting nearly two years’ worth of Frostgrave material, this collection is a necessary addition to any wizard’s library.